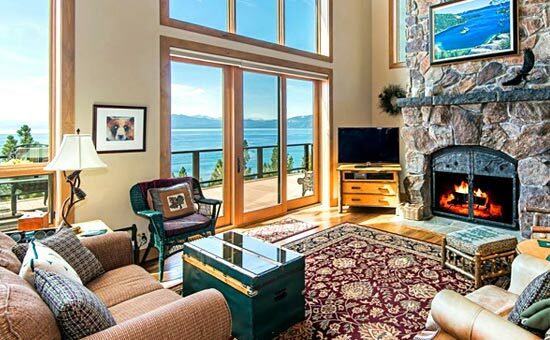 Choosing the right real estate agent to sell your Lake Tahoe or Truckee home does make a difference! Find out how listing with Bill & Nora Leeder, realtors of Oliver Luxury Real Estate, can make the difference in selling your home. Do a complete Market Value Analysis of your home. Develop the Marketing and Advertising plans to sell your home. Include your property on Featured Real Estate Listings. 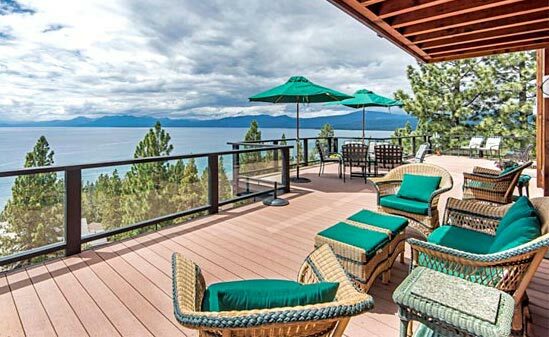 Prepare and distribute sales information to all local realtors through our Tahoe Sierra Board Multiple Listing Service. Place your home on preview by our neighborhood offices. Personally review results of our company preview with you (price evaluation, suggestions, comments). Distribute promotional brochures and/or letters to targeted markets. Coordinate appointments, follow-up on showings, and report to you on customer feedback. Promote daily to company’s in town and relocation prospects. Contact you weekly until we have sold and closed. Sell the value and features of your home. Review all contract documents and buyer qualifications. Counsel with you on terms of offer and probability of closing. Help arrange financing best to all parties. Arrange and assist with property appraisal. Maintain weekly contact with lender to assure proper processing. Assure all terms of contract are fulfilled. Arrange for preparation of closing papers. Set Date, Time, and Location. Personally attend and help you with closing. Arrange for recording and transfer of documents. Keep in touch with you after the closing.